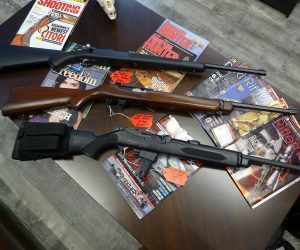 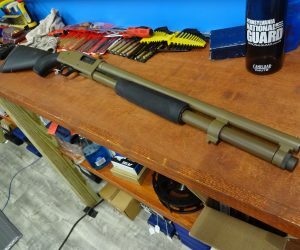 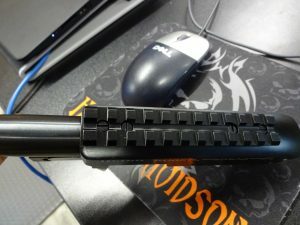 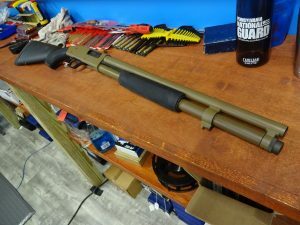 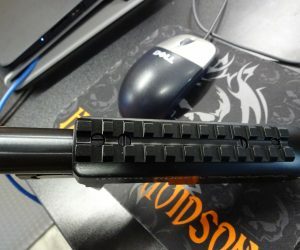 Custom Mossberg 500 in 12Ga. 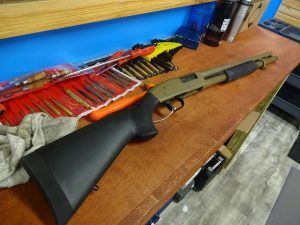 This was an old beat up 500 we cerakoted FDE and added a new set of custom Hogue furniture. 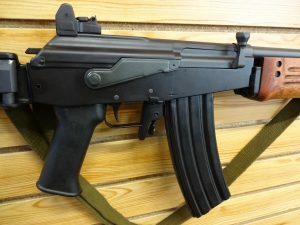 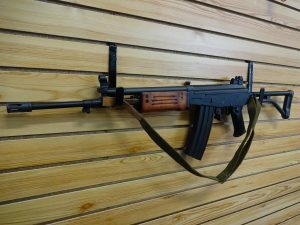 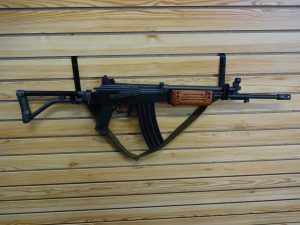 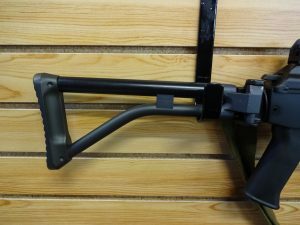 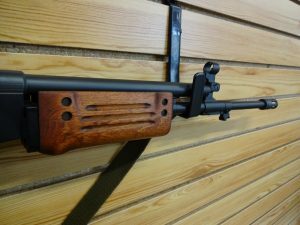 This galil was a parts gun we completely rebuilt. 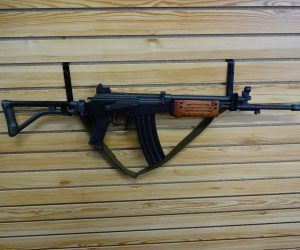 The barrel, rivets, wood, metal parts…every part took major work to overhaul, but we have this beautiful #weapon functioning again. 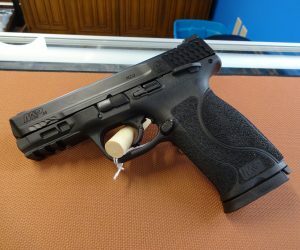 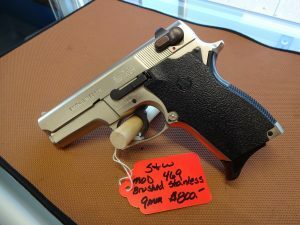 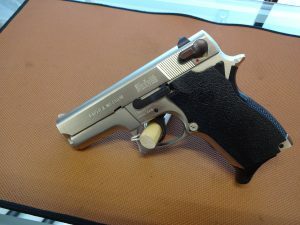 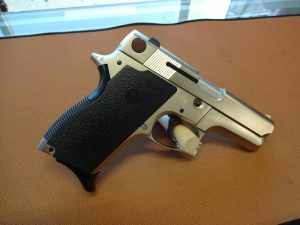 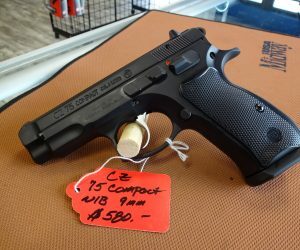 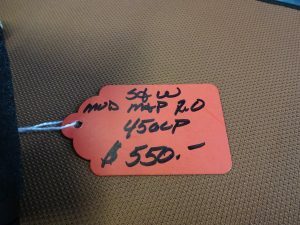 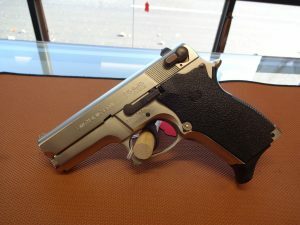 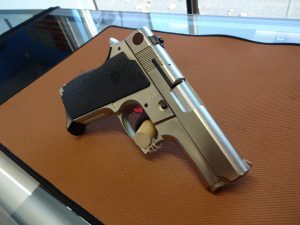 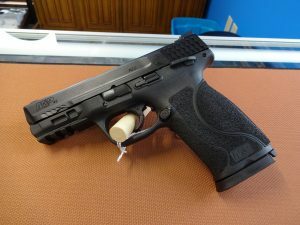 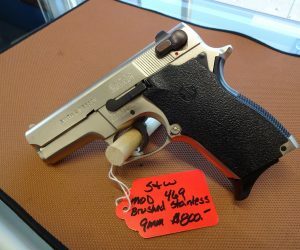 Smith & Wesson Model 469 $800. 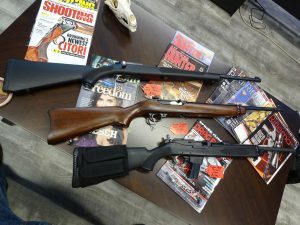 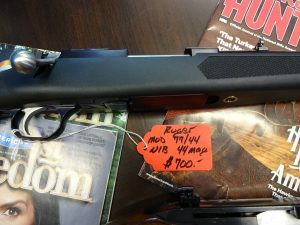 We do #gunsmithing! 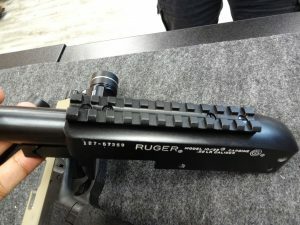 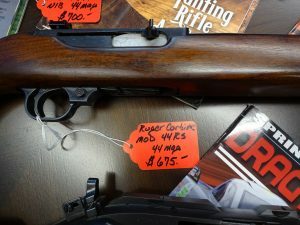 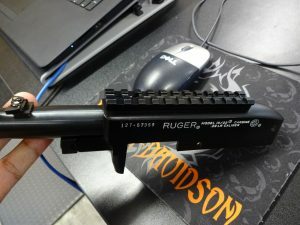 Custom drill and tap on an old Ruger 10/22. 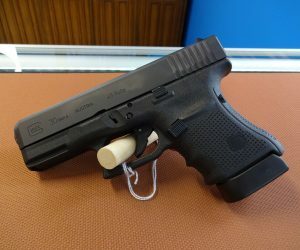 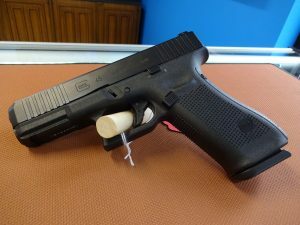 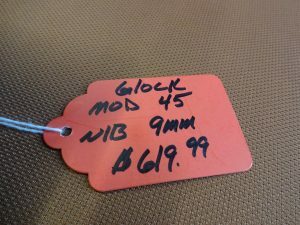 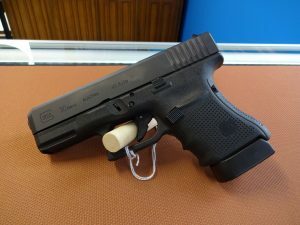 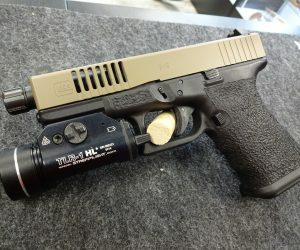 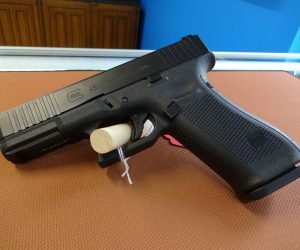 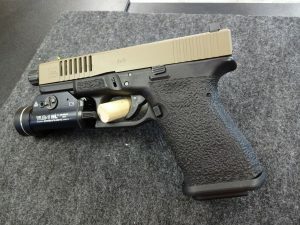 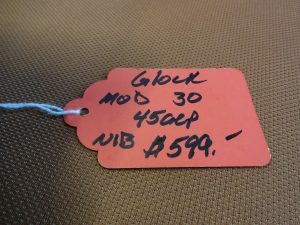 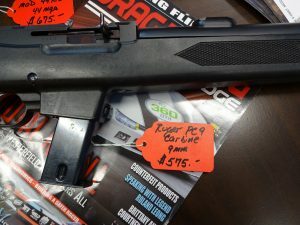 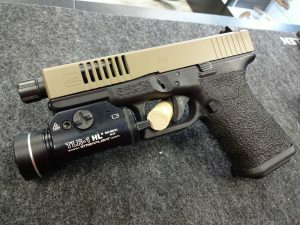 Come by the shop sometime and check out our shop demo GLOCK 19; WE DO CUSTOM WORK! 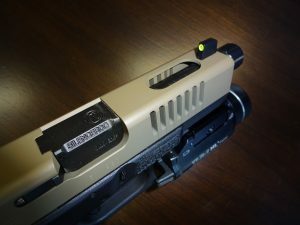 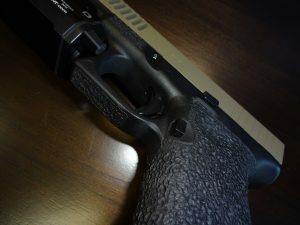 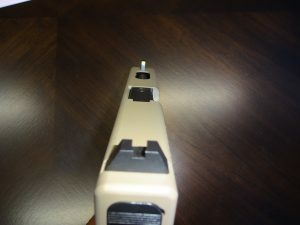 We stippled the frame and applied Cerakote Ceramic Coatings on the slide and frame (FDE and Graphite Black). 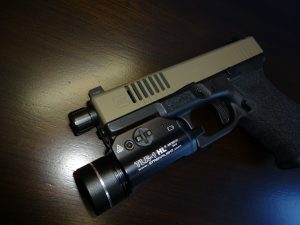 Magpul Industries Corp. magwell, Taran Tactical Innovations springs and connector, Streamlight TLR-HL1 light, Ameriglo suppressor height night sights, SilencerCo threaded barrel, and our machinist cut forward slide serrations and a window on the top of the slide.